A guide to shopping in Kunming China – A shoppers’ paradise! Kunming, a popular tourist destination in China, has plenty to offer to its visitors. Besides its alluring beauty, it is essential to do shopping in the streets of Kunming to catch your favourite designer wear. Do read on! This is one of the well-known shopping malls in Kunming, where you can finish all your shopping needs under one roof. With the mall boasting of every kind of luxury brand store, food chains, and cinemas; you really can spend an entire day here! 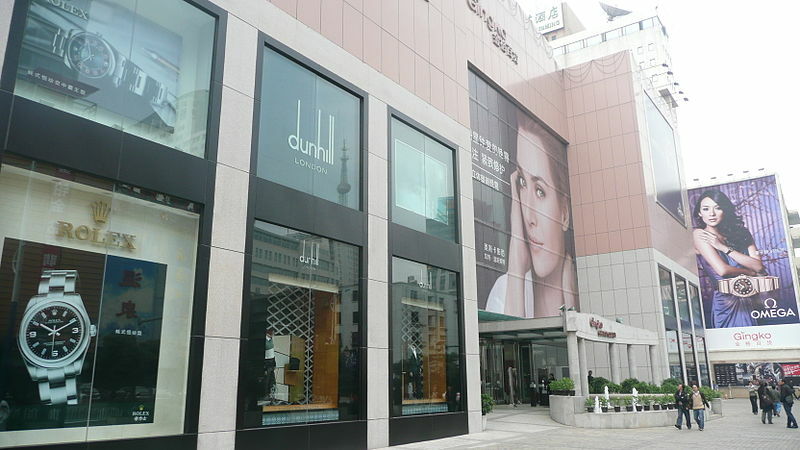 If you are staying at Green Lake hotel in Kunming close to the venue such as Grand Park Kunming, it’s just a 7-minute drive to this shopping mall. 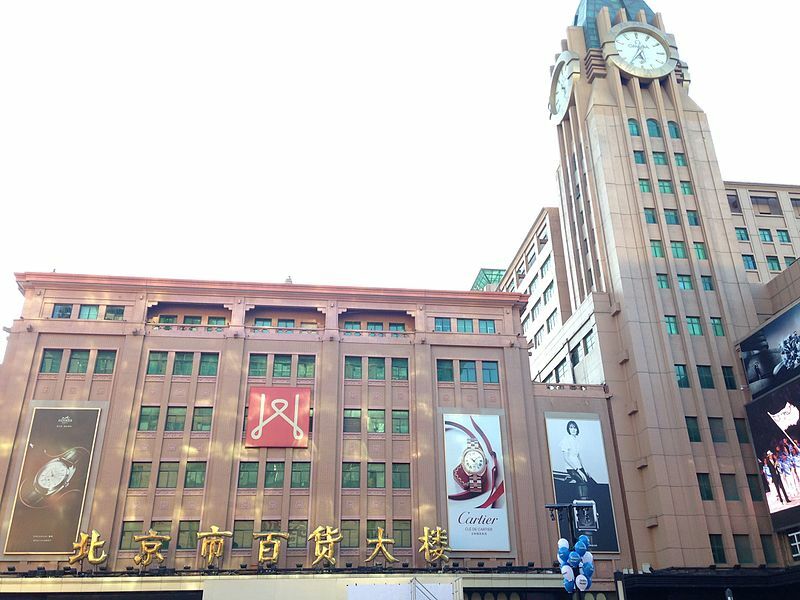 This popular multi-storied shopping mall is right at the heart of Kunming’s downtown region. The centre is made up of seven floors in two buildings, all catering to your shopping needs. Once visited this place you’ll come across different clothing, footwear, cosmetics, home wear, and accessories. If you are looking for some of the well-sorted after brand stores in the world like ZARA and Adidas, this will be the ideal place to be at. You’ll find a gigantic supermarket in the basement. For food, you can try out Papa John’s for delicious pizzas, Charlie Brown Café, and some Korean barbecue. Only four years ago, in 2014, did the mall welcome its first ever visitors. You can complete almost all your shopping at this arcade. The upcoming feature of most shopping centres is to not only cater to shopping but other forms of entertainment too.